"Come relax in the tranquil beauty of the scenic Endless Mountains"
​The Mayer family invites you to come relax in the tranquil beauty of the scenic Endless Mountains of Northeastern Pennsylvania. 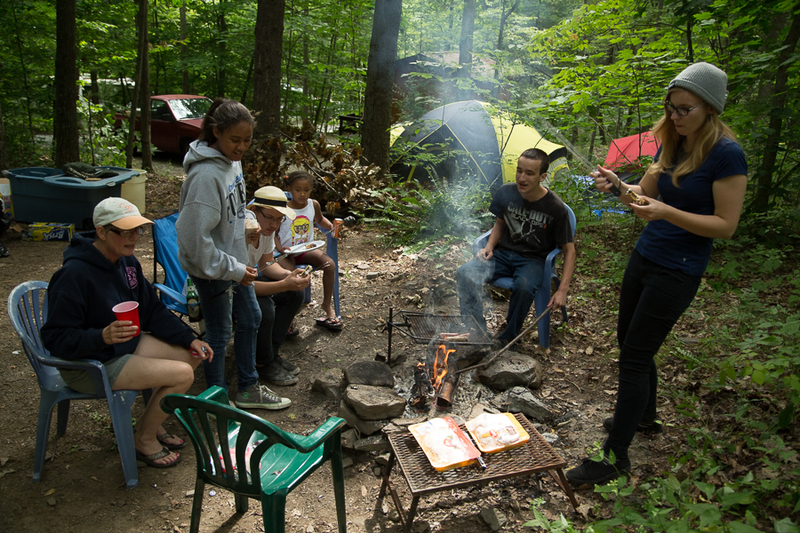 Highland Campgrounds is nestled on 35 heavily wooded acres surrounded by wildlife and flora. Our spacious sites, friendly staff, and peaceful atmosphere add up to a relaxing outdoor camping experience you and your family will always remember. Please ask about local activities like canoeing, kayaking, BMX racing, winery tours, antiquing, and more!